As many of you know it goes without saying that we enjoy, more than anything, performing country music. Especially with Andrew, Tiny, Ian and Richard who kindly support us as “The Mountain Mist Band”. We are very grateful for their friendship and musical talents. Now due to the great recording skills of Robin Mead and the expertise of Mike McCarthy at Manuka Studios we have been able to produce for our fans a recorded live in concert album. 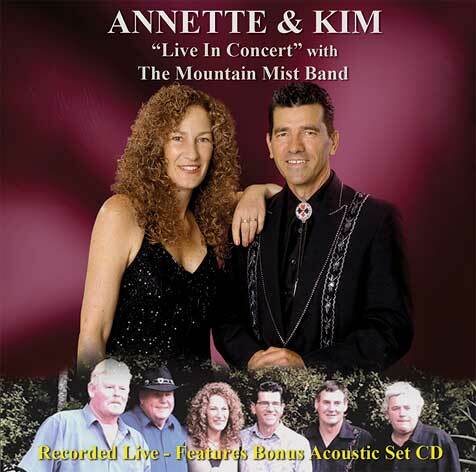 We hope you enjoy it as much as we enjoy performing live for you all with “The Mountain Mist Band”. Thank you for your continued support.